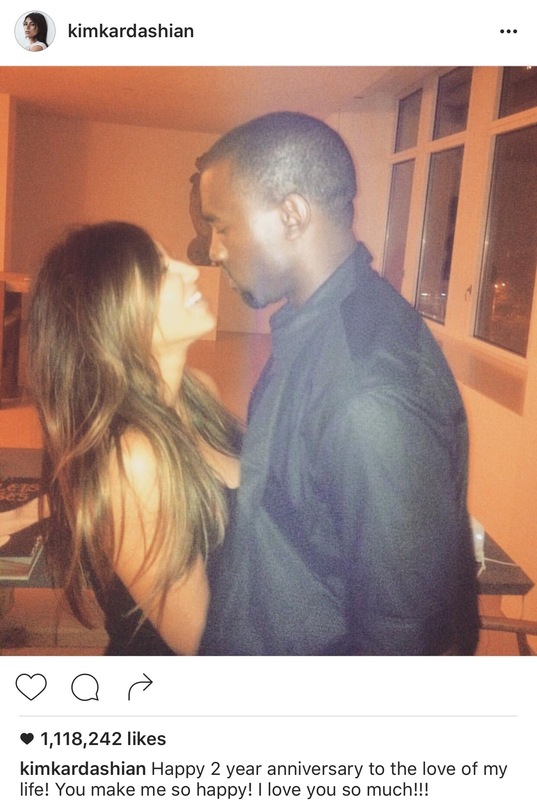 Congrats to KimYe… They are celebrating their 2 year wedding anniversary today! Am I the only one who thought this was going to to be a short live relationship? But two kids and a whack clothing line later these two are still together!